We travel the world to offer you what we believe to be the most fabulous range of designer fabrics and leathers you’ll find anywhere. Our list of suppliers reads like a Who’s Who of the best in the fabric world. The range includes thousands of pattern, checks, solid and print styles in every colour and design. 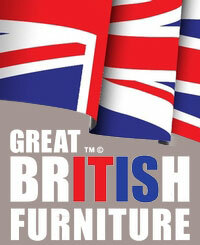 We only use the highest grade of upholstery fabrics that meet our standards of quality and longevity. Our talented designers are waiting to meet you in our Inspiration Studios, in each of our four showrooms around the country. 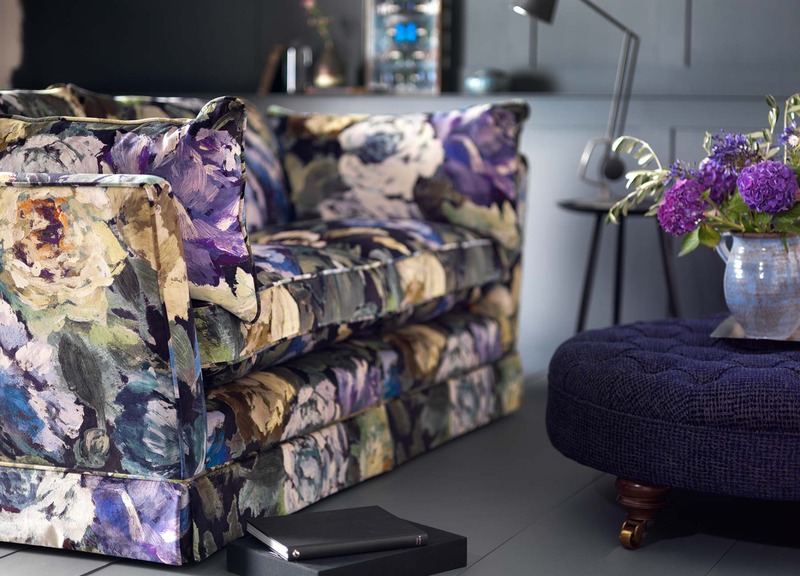 They’re passionate about fabrics and will give you excellent advice on the style, type and colour of fabric that will best suit your sofa and your lifestyle. If you want something authentic to a particular period or a fabric to match your existing furniture, our designers will source it for you, from vintage damask for your Victorian sofa to Italian leather for your Boxer chair. Or, if you want to create a highly original look, they’ll give you interior design insights, such as how to choose a modern fabric for a period piece. We only use the highest grade of upholstery fabrics that meet our standards of quality and longevity. Click below to view the beautiful online range, but if you would like more choice then please visit us in one of our showrooms.